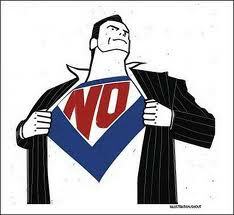 If you want momentum in your network marketing business, try implementing the 7-Day Rule. It will make a difference. I explain the 7-Day Rule in today's video. If you want to be a top producer in network marketing and have success in your network marketing business, this rule will definitely help you. Be sure and share it with your team and/or organization, and I believe this will help you generate some serious network marketing momentum. 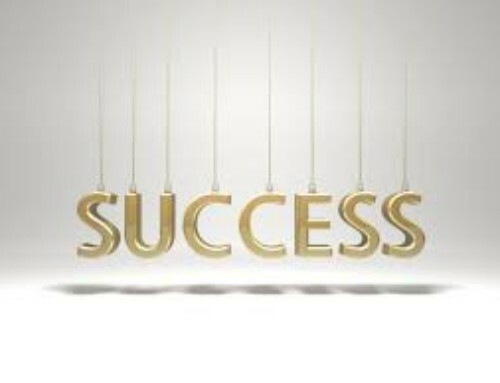 Especially if it is duplicated throughout your entire organization. 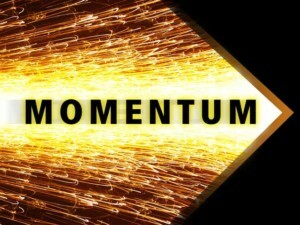 Momentum in your network marketing business is a powerful thing. 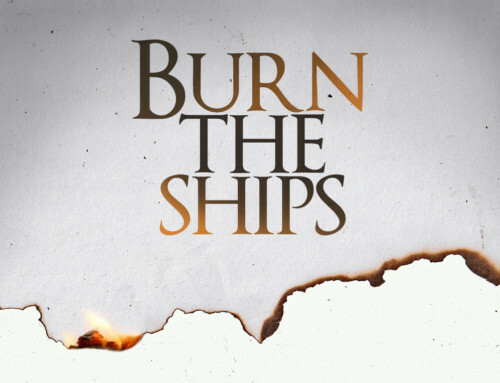 Dr. John C. Maxwell even lists it in his book “The 21 Irrefutable Laws Of Leadership” as one the laws. 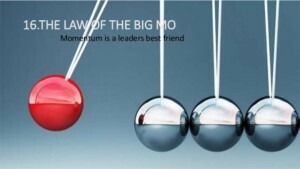 Important Note: Companies do not create momentum. People create momentum. 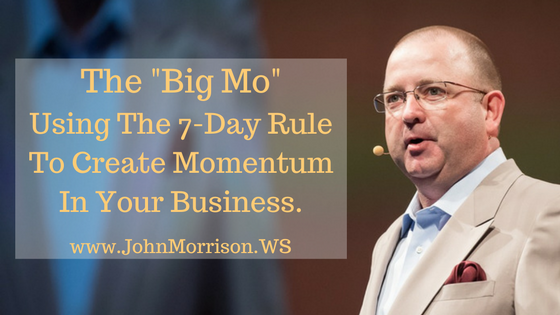 To generate momentum in your network marketing business, apply the 7-Day Rule! So what is the 7-day rule? 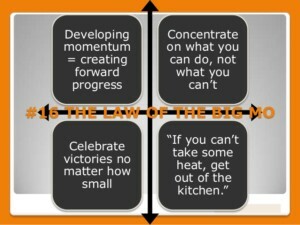 If you want to experience network marketing momentum, or more of it, try implementing the 7-Day rule in your business. So what is the 7-Day Rule? The 7-Day Rule is, Never let more than 7 days go by without contacting the people in your organization that are producing and doing the money making activities required to be successful. Just a little recognition and a sincere compliment can go a long way when it comes to keeping people engaged and continuing to do what it takes to be successful. People will work for a living, but they will die for recognition. Make sure you are going to your back office dashboard, company portal, etc. on a daily basis. Run a genealogy or downline report and see who is signing up customers, business partners, and doing the money making activities that are required to be successful. Pick up the phone and call these people. Reach out to them, introduce yourself, and tell them how proud of them you are. Spend time with the people that deserve your time, not necessarily with the ones that need your time. 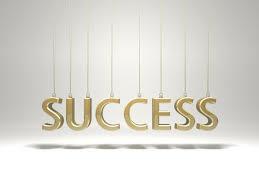 If you do this and make it a regular practice in your business, I think you will see significant results. Was this helpful? Feel free to share with teammates and here’s to you crushing it with your network marketing recruiting! Considering Coaching? Check out my Work with John and Survey where we Help People Everyday. P.S. If you need help with inviting people to take a look at your business, be sure to sign up and receive FREE access to my webinar on how to do a proper invitation. You can sign up for it by CLICKING HERE and simply filling in the form next to the video. P.P.S. 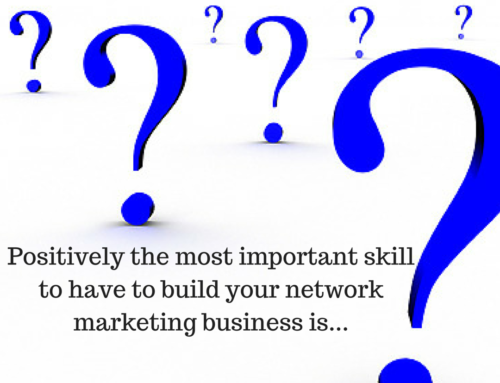 You can get a lot of free training when it comes to developing the skills necessary to be successful in your network marketing business by simply clicking on the resources tab at the top of this page. Feel free to follow me on twitter, facebook, instagram, etc. Simply click on the appropriate social media links located on the page. If you’ve enjoyed this post on “Applying The 7-Day Rule,” share and comment. 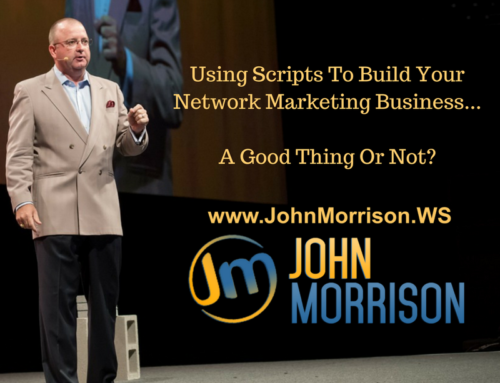 John Morrison is a professional Network Marketer, trainer, and speaker. He teaches Network Marketers the necessary skills to be successful in Network Marketing and top income earners in their companies. 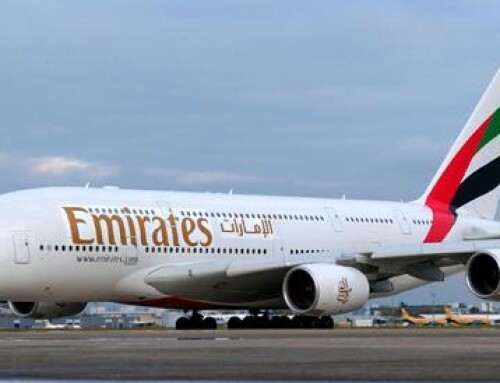 What Does A $21,635 First-Class Flight Look Like? IPET.....learning this has to be done each and every day...thank you John!! 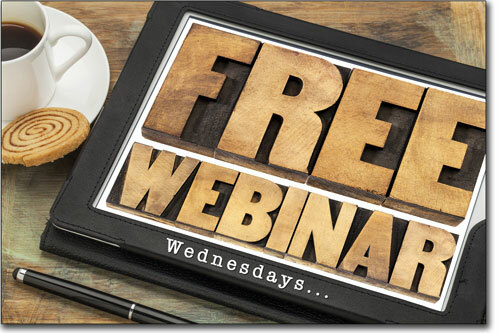 "FREE High-Level Coaching: Join us Every Wednesday @9 for Invaluable Training Webinars Hosted by 6 & 7-Figure Earners Guaranteed to Help YOU Get More Leads, More Reps, and More Money in YOUR Network Marketing Business!" 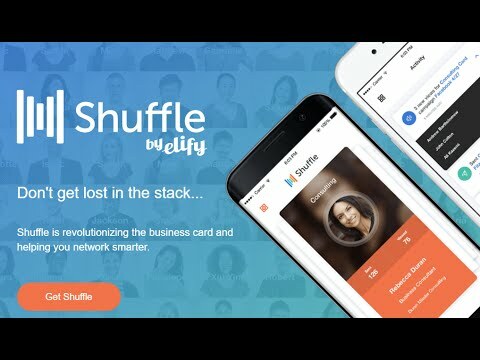 Get the app that is revolutionizing the way you show and track your business. Get notified when prospects view your cards, create campaigns, and more. Find out more by clicking below. How to Get Fresh Prospects to Talk to TODAY about YOUR Business, Get Sales & Sign-Ups, and Even Make Money From the 90% Who Tell You No! 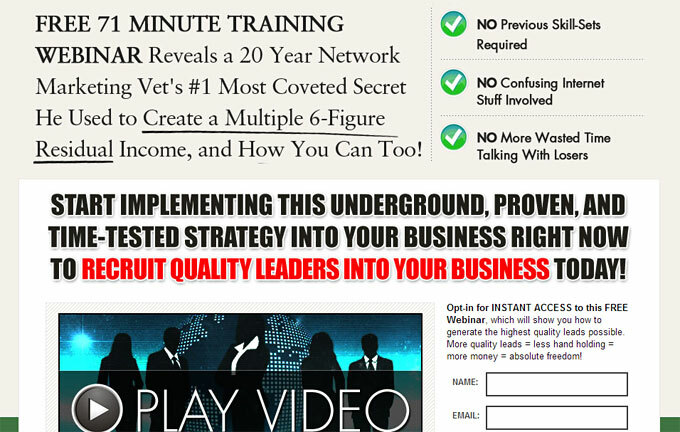 20 Year Network Marketing Pro & 7-Figure Earner reveals how to Recruit Quality Leaders into YOUR business even if you are just getting started.